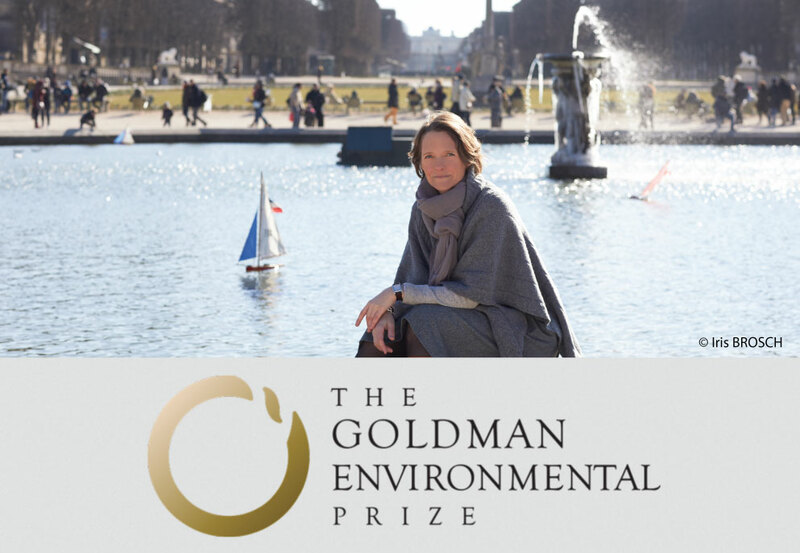 BLOOM is proud to announce that its Founder and Board Chair, Claire Nouvian, will be awarded the Goldman Environmental Prize later today in San Francisco for BLOOM’s fierce battle against deep-sea bottom trawling. 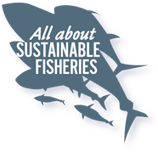 This campaign led to an EU-wide trawl ban ban below 800 meters, which came into force in early 2017. Created in 1989 by Richard and Rhoda Goldman, the Goldman Prize is often described as the “Nobel Prize for the Environment” and rewards conservationists from six continents each year. This award is a major recognition for the uncompromising battles fought by all recipients to end the destruction of our planet, sometimes at the expense of their lives, as was the case for Berta Cáceres and Isidro Baldenegro López. Winners of the Goldman Prize have in common to achieve concrete results for the environment although all the odds are stacked against them: multinationals, governments, institutions, state science, mafia, and sometimes armed forces. “This award is a consecration of the effectiveness and perseverance of BLOOM to fight the corruption of political systems and the cynicism of industrial lobbies” said Claire Nouvian, winner of the award. “The deep-sea bottom trawling campaign is a collective victory that has involved many individuals such as Matthew Gianni of the Deep Sea Conservation Coalition and my valued collaborator Sabine Rosset, Director of BLOOM, without whom we would never have passed a ban on deep-sea bottom trawling in Europe“. In the 29 years of prize’s existence, Claire Nouvian is only the second French national to be distinguished. AFRICA: Makoma Lekalakala and Liz McDaid built a broad coalition to stop the South African government’s massive secret nuclear deal with Russia. On April 26, 2017, the High Court ruled that the $76 billion nuclear power project was unconstitutional—a landmark legal victory that protected South Africa from an unprecedented expansion of the nuclear industry and production of radioactive waste. SOUTH AMERICA: A formidable leader of the Afro-Colombian community, Francia Márquez organized the women of La Toma and stopped illegal gold mining on their ancestral land. She exerted steady pressure on the Colombian government and spearheaded a 10-day, 350-mile march of 80 women to the nation’s capital, resulting in the removal of all illegal miners and equipment from her community. ASIA: Khanh Nguy Thi used scientific research and engaged Vietnamese state agencies to advocate for sustainable long-term energy projections in Vietnam. Highlighting the cost and environmental impacts of coal power, she partnered with state officials to reduce coal dependency and move toward a greener energy future. ISLANDS: Manny Calonzo spearheaded an advocacy campaign that persuaded the Philippine government to enact a national ban on the production, use, and sale of lead paint. He then led the development of a third-party certification program to ensure that paint manufacturers meet this standard. As of 2017, 85% of the paint market in the Philippines has been certified as lead safe. NORTH AMERICA: LeeAnne Walters led a citizens’ movement that tested the tap water in Flint, Michigan, and exposed the Flint water crisis. The results showed that one in six homes had lead levels in water that exceeded the EPA’s safety threshold. Walters’ persistence compelled the local, state, and federal governments to take action and ensure that residents of Flint have access to clean water. Read the full fascinating stories of 2018 Goldman Prize recipients here.